Piece by piece, the Samsung Galaxy S9 is coming together – literally! Several components for the upcoming flagship have been unearthed plus a few images from the promo campaign. 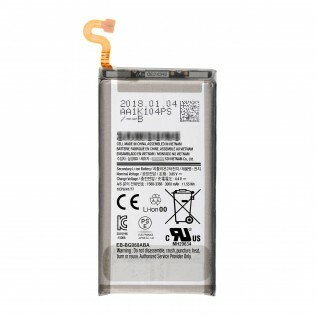 Most interesting is the battery – 3,000mAh in capacity (11.55Wh). The Brazilian agency told us as much but it’s good to have confirmation. 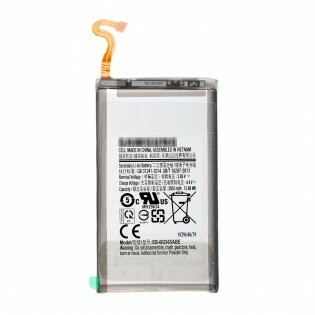 The a 3,500mAh (13.48Wh) battery is slated for the Galaxy S9+. 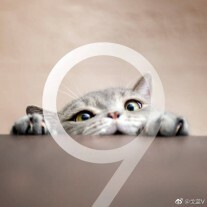 Then there’s a photo of S9’s single main camera and its fingerprint reader. 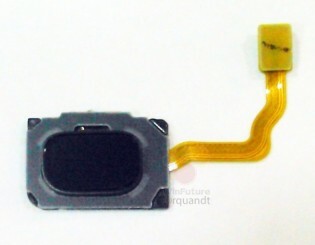 The fingerprint reader has a different shape, it appears slightly wider. 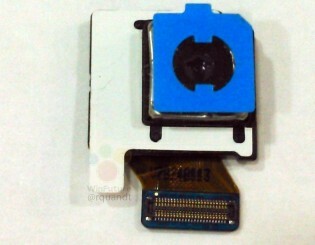 The camera should remain at 12MP, though it could gain the ability to shoot 480fps 1080p slow-mo videos. 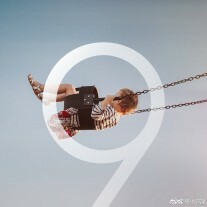 And here are the promo images, which feature a prominent “9”. Expect to see these often as the ad campaign for the Galaxy S9 revs up (they could be used as wallpapers as well). Yes samung is crazy and unrealistic with its pricing same goes for apple. I dont hesitate to pay more for a reason but there is no reason to pay for example 550 eur for Samsung A8 if the 2017 model had starting price 400 eur.